Me myself, I am a human, my parents are humans, my great great grand father is a human. Now what about my ansistor before 375 million years ago? Well…. That was a fish!! 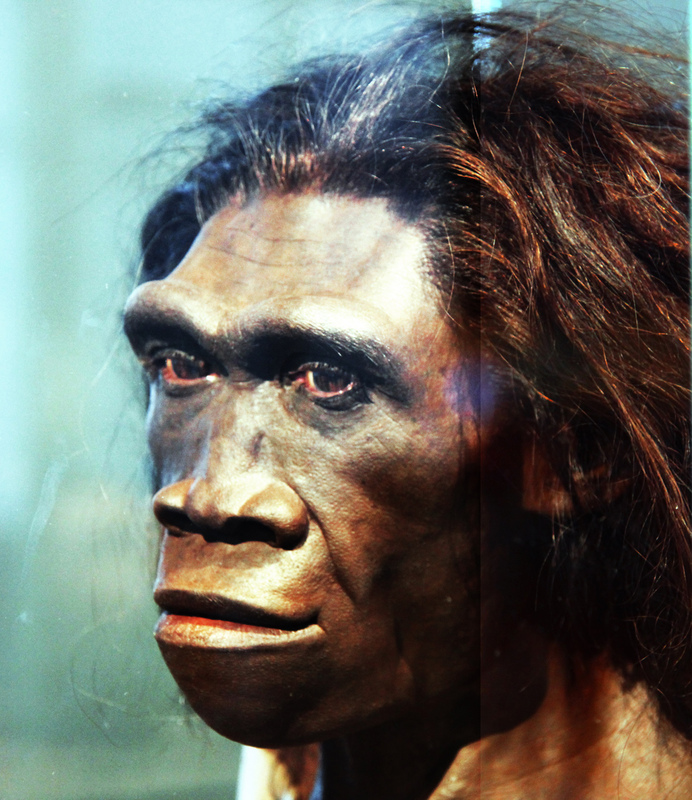 Ok let’s see the time line of evolution, 20,000 years back there was a human “Mesolithik Man”. 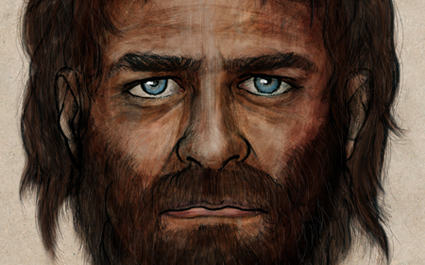 ->Back to 200,000 years ago we get still a human “Paleolithik Man”. 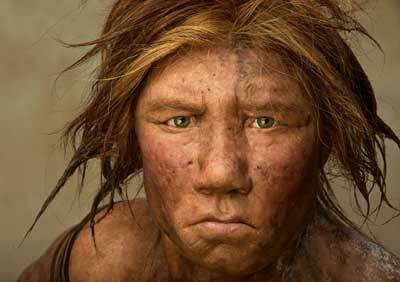 ->Back to 1.5 million years ago that’s not a human, that’s a ” Homo Erectus”. 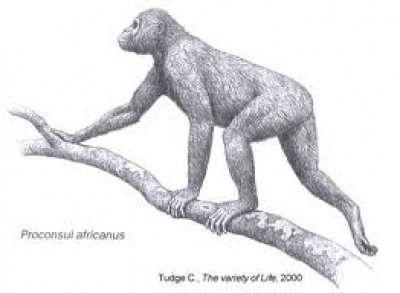 ->Now 25 million years ago, that was so called ” Proconsul”, quite similar to today’s monkey. ->Back to 75 million years ago ( 15 million generations ago) ” Plesiadapis”. ->Now back to 160 million years, clearly non human, so called “Juramaia”. ->300 million years ago the great grand parent is not a mammal but that’s a prehistoric lizard predates dinosaurs. ->Haa now finally 375 million years ago ( 185 million generations back), our ancestral fish “TIKTAALIK”. Previous Post BLOGGER RECOGNITION AWARD!!! Next Post WHATS 4D PRINTING NOW? How is that different from recent 3D printing?